Tasha is a faculty member of several local dance studios in Central Florida. She trains students of every age and level. 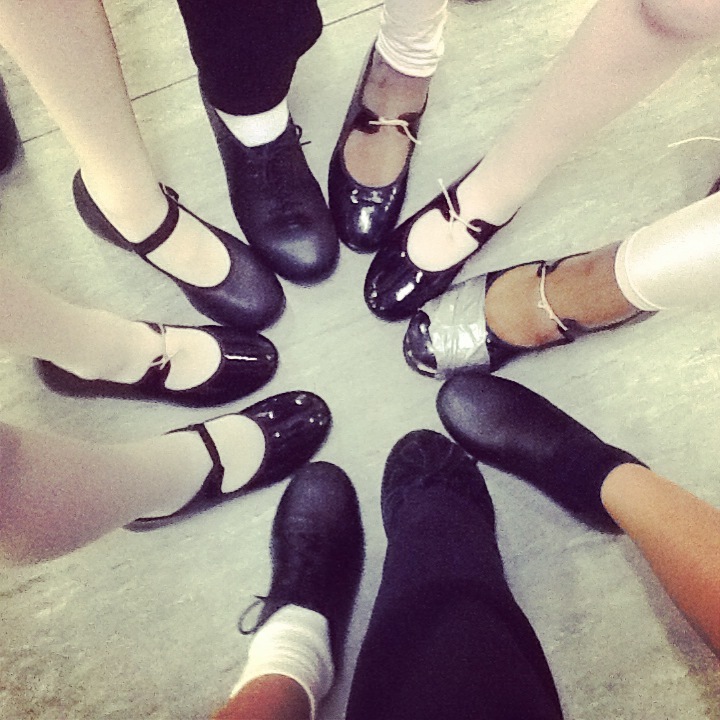 Classes are available in ballet, tap, jazz, musical theater, and hip hop. Private lessons are available in a professional studio.